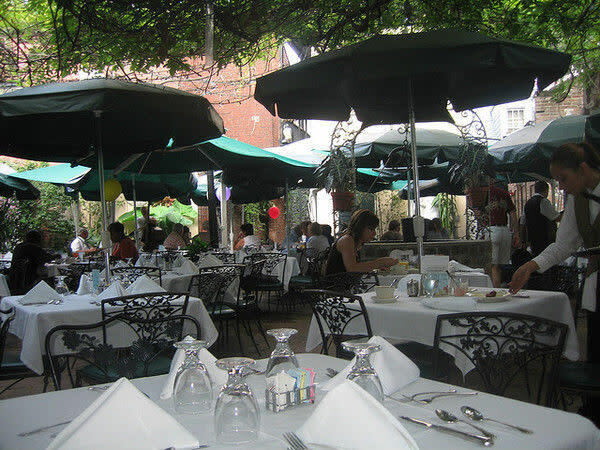 Why limit your jazz brunch to Sundays only? 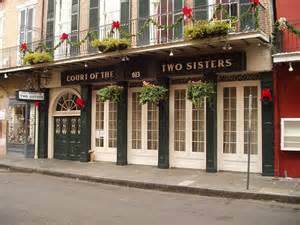 Get jazzy with us 7 days a week at Court of Two Sisters historic New Orleans restaurant! 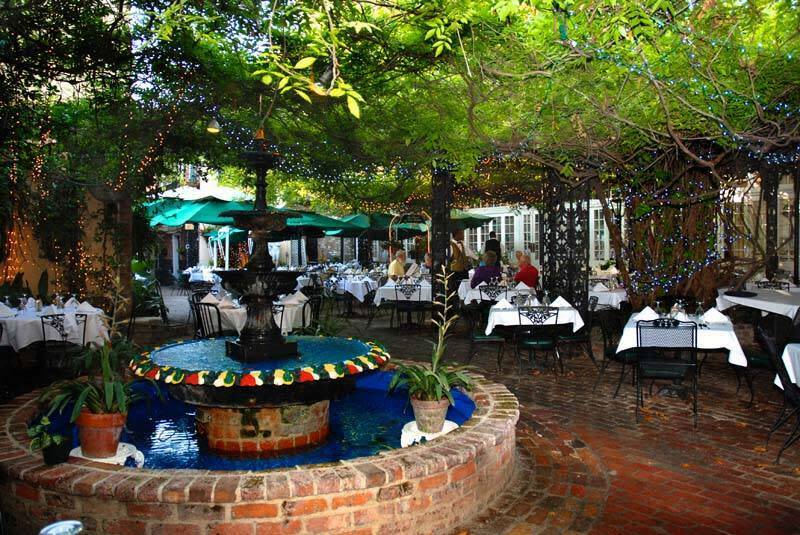 Enjoy a live jazz brunch buffet with over 60 different New Orleans style dishes in the French Quarter's largest outdoor dining courtyard. In the evening, experience a memorable and classic 4-Course Table d'Hote dinner. Group rates and EARLY BIRD specials available. 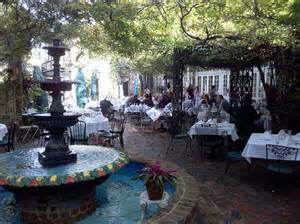 Brunch 9am-3pm; Dinner 5:30-10pm.